Brother Industries, Ltd. has won the ‘’Winter 2018 Pick Award‘’ in Printers/MFP Category. 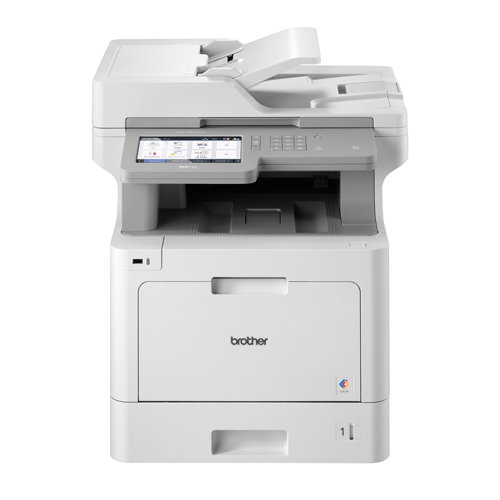 The accolade was awarded to the MFC-L9570CDW as the Outstanding Colour Multi-function Printer for SMBs. “We are extremely honoured to receive these awards. Brother continuously makes efforts to pursue improvements and product innovation to provide superior value to customers” said Toshikazu Koike, President of Brother Industries. Read more about the MFC-L9570CDW Colour Laser Multi-function Centre here. The leading provider of intelligence on the document imaging and software solutions industry, BLI has been putting products to the test for more than 50 years. 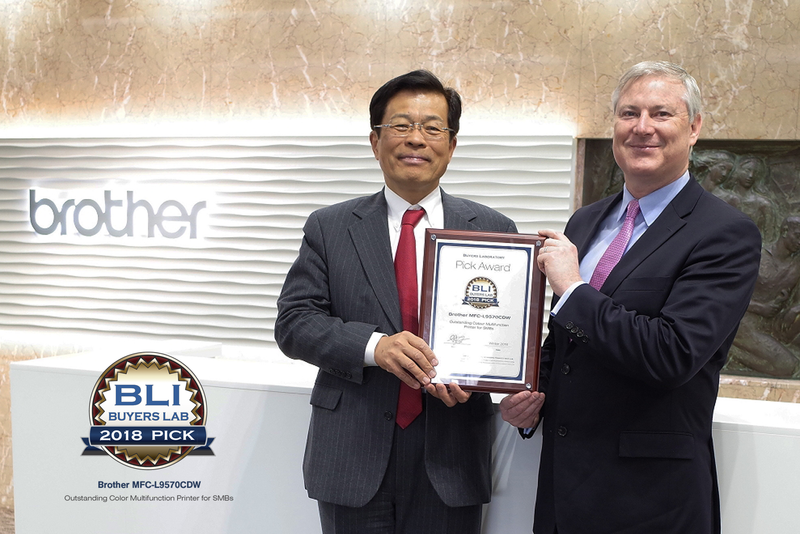 BLI Pick awards, presented twice annually, acknowledge the hardware and software offerings that measure up as the best in their respective categories throughout rigorous lab testing. Line of the Year awards honor the manufacturers whose product line is determined to be the best overall based on the cumulative test results of all models tested in BLI’s rigorous two-month laboratory evaluation. Unique in the industry, the comprehensive tests assess a wide range of the most important features and performance factors for buyers. BLI acquired InfoTrends, leading market research and consulting company, in 2015, and together formed Keypoint Intelligence LLC in November 2016. For more than a century, Brother has won recognition as a brand synonymous with delivering product innovation and customer satisfaction. Founded in 1908, Brother is a leading International brand that produces quality innovative products for the print and imaging, labelling and sewing markets in more than 100 countries worldwide. Brother International South Africa (Pty) Ltd is the regional sales office for South Africa and markets a range of products manufactured by its parent company, Brother Industries, Ltd. of Nagoya, Japan. Established in 1970, Brother International South Africa (Pty) Ltd manages an extensive network of distributors in both domestic and Sub Saharan markets. Brother’s printing business is committed to the advancement of technologies and “work style innovation” and constantly strives to pioneer new technologies and improve product quality. The different types of technology Brother offers are convenient to use and helps streamline workflow and efficiency in corporate, SME and home environments.